Bluechip Classics came to life through a passion for interesting cars that have been produced in recent history - cars of our formative years. We believe this era is a halcyon period, where technology supports rather than dominates the driving experience and the cars are reliable and comfortable enough to be enjoyed regularly. I have lived and breathed cars since a very young age - reputedly the first spoken word was 'car'. Throughout childhood, the obsession grew with ever increasing stacks of Car, Fast Lane, Performance Car and other contemporary titles and the first purchase of actual hardware was at the age of 13 when two Vauxhall Viva HC's somehow ended up on the drive. These were pulled apart and put back together many times as well as learning the finer points of clutch control! 17 was an eagerly anticipated age and that is when a very long list of car ownership started. Having attended University to study Engineering, I then started a successful career in Manufacturing for some highly respected and professional companies. 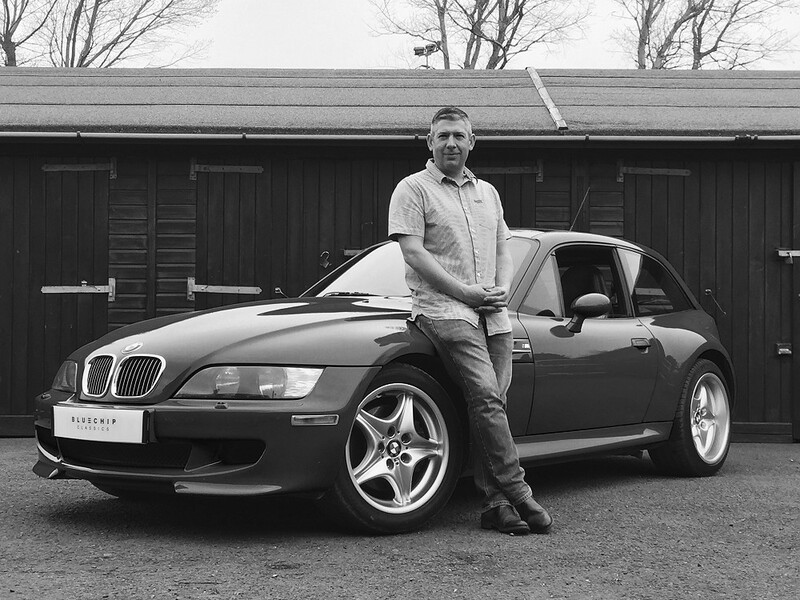 In the background, my obsession for cars continued and in the late 90's I had began fuelling this obsession by buying and selling cars as a hobby business. In the early 00's, my interest in detailing started as I wanted my cars to look the best they could and the buy/detail/sell pattern continued throughout my adult life with hundreds of cars passing through my business. In more recent years, I began to consider this as a full time occupation and in 2017 the decision was finally made to set up properly and as such, Bluechip Classics was born. 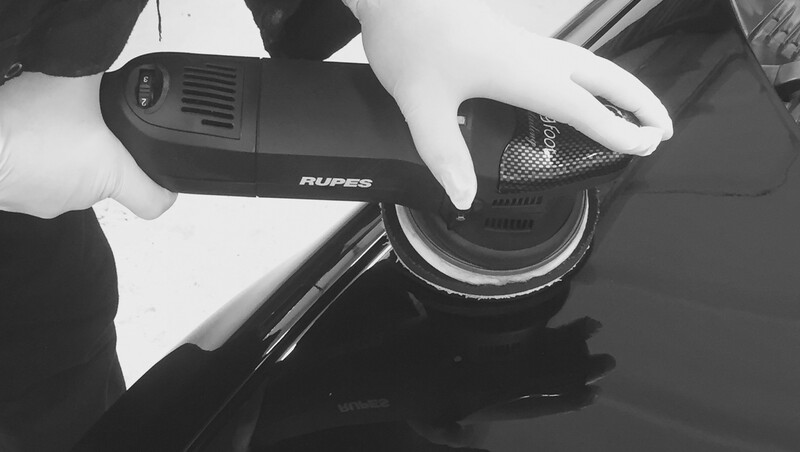 In order to support the business, I decided to qualify my detailing skills and attended a Master Detailers Course run by the world-renowned Kelly Harris of KDS Keltec in Gillingham. Jason Fuller of This is Fuller was engaged to build a strong brand and website. After a few months at shared premises, we have now moved to our own office based near Hassocks in West Sussex. We are now looking forward to meeting new, like-minded enthusiasts and continue on this journey.